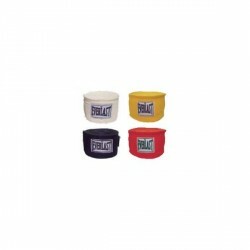 The elastic Everlast boxing wraps offer additional protection for knuckles and wrists during boxing workouts and competitions. 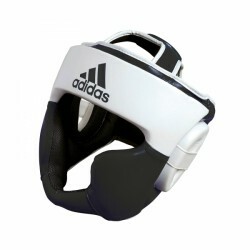 The Handwraps adidas Mexican are an inside glove with a 10mm gel cushioning along the knuckles. 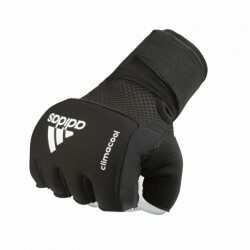 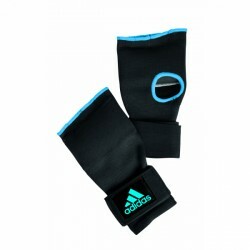 Thanks to a thick padding and the robust workmanship, the adidas boxing wraps are also ideal as light training glove. 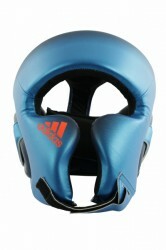 Perfect head protection, which stands out by a low own weight and optimal absorption. 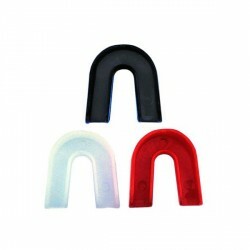 The Everlast mouthguard is suitable for all sports where there is a risk of injury for mouth. 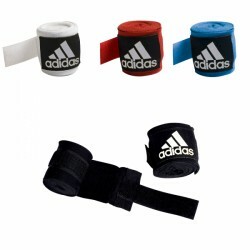 The adidas boxing wraps Gel-Knuckle is an inside glove, which protects knuckles from injuries by a special gel absorption. 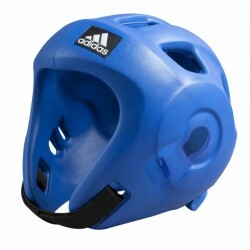 The adidas Speed headguard convinces by its high functionality. 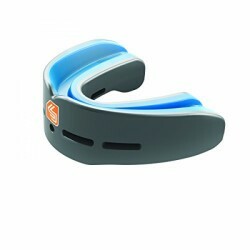 Here, the fit can be optimally adadpted to chin and the back of the head and offers thus an optimal protection for cheekbone and forehead zone.